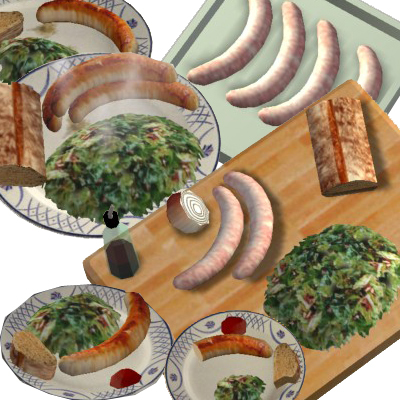 Description: Fried Sausage with Salad and Bread (Bratwurst). 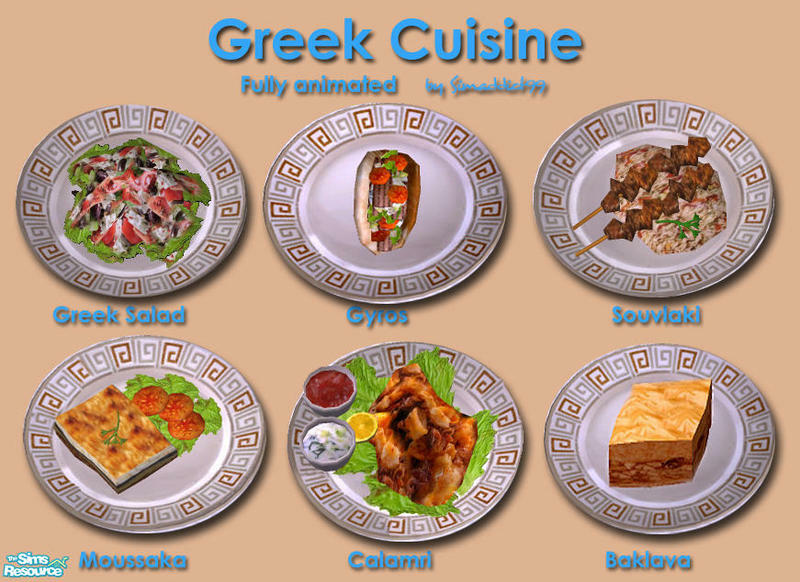 Description: Greek Cuisine dishes (Greek Salad, Gyros, Souviaki, Moussaka, Calamri, Baklava) with custom dinnerware. 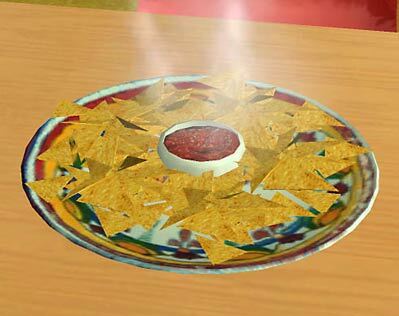 Description: Buyable and edible cheese and meat trays. 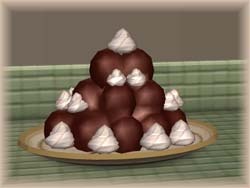 Description: Fully animated profiteroles with custom dinnerware. 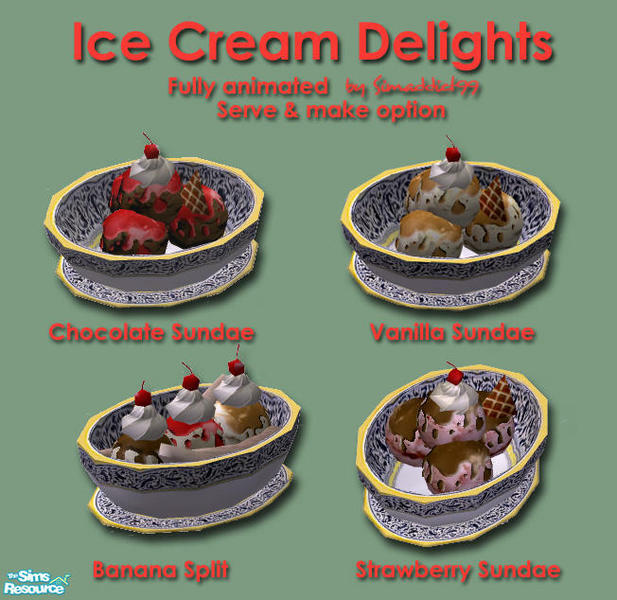 Description: Four new fully animated ice cream dishes (Vanilla Sundae, Chocolate Sundae, Strawberry Sundae, Banana Split) with custom dinnerware. 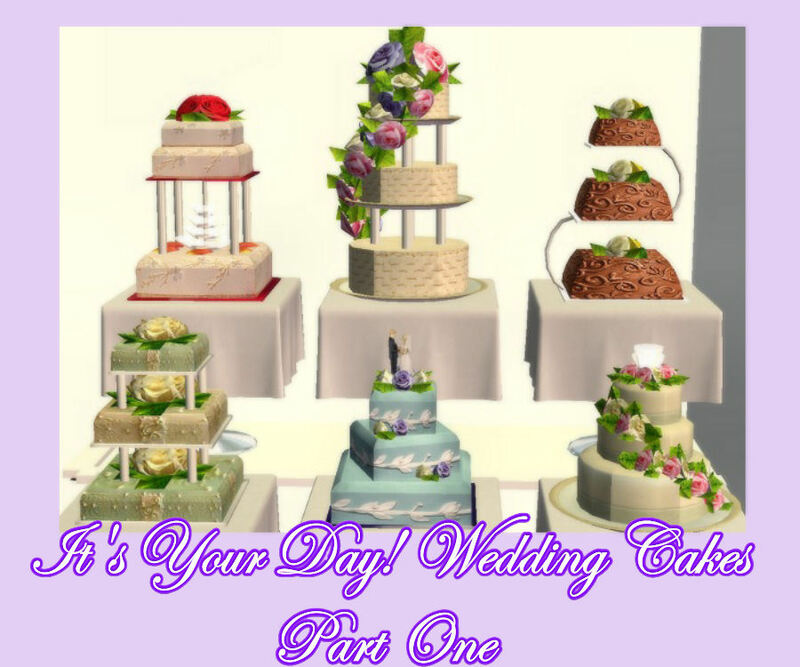 Description: New functional wedding cakes in six flavours (Garden Vanilla, Double Chocolate, Cinammon Brown Sugar, Lemon, Strawberry Blended, Banana). 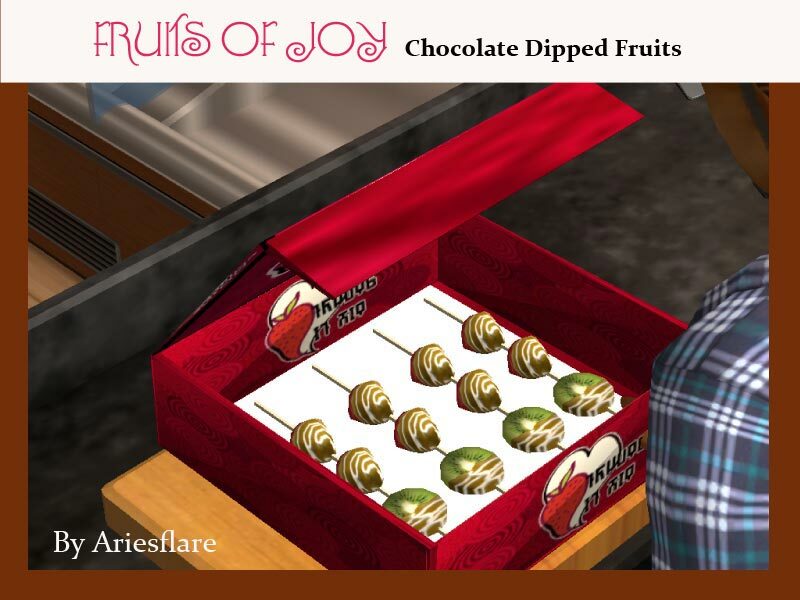 Description: Chocolate dipped strawberries and kiwi. 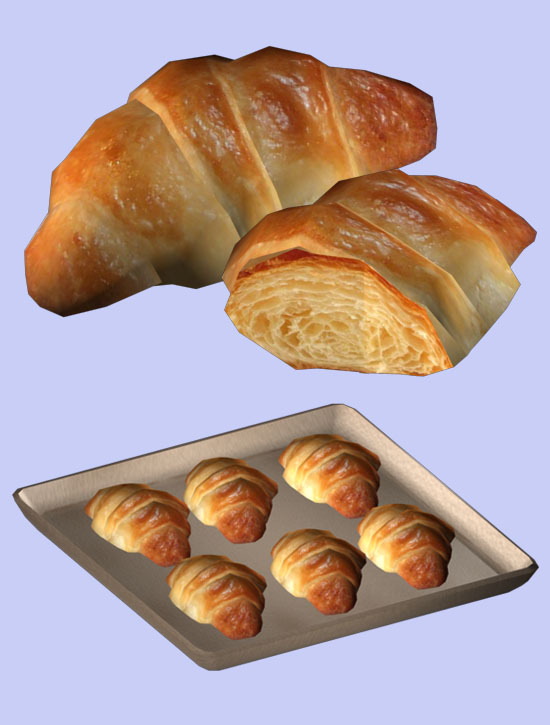 Description: Buyable and edible croissants. 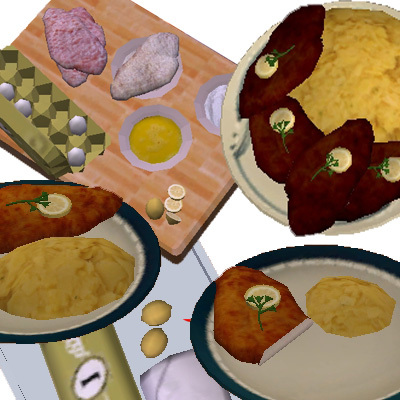 Description: Viennese Schnitzel with potato salad with custom dinnerware. 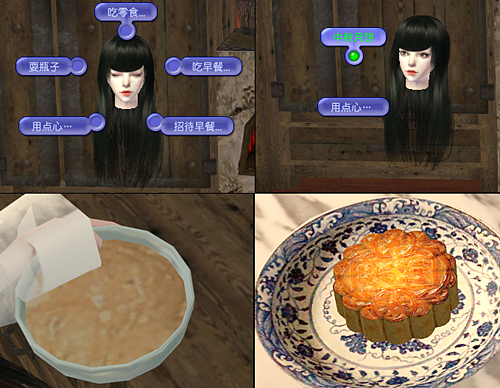 Description: Chinese Mid-Autimn Day cake. 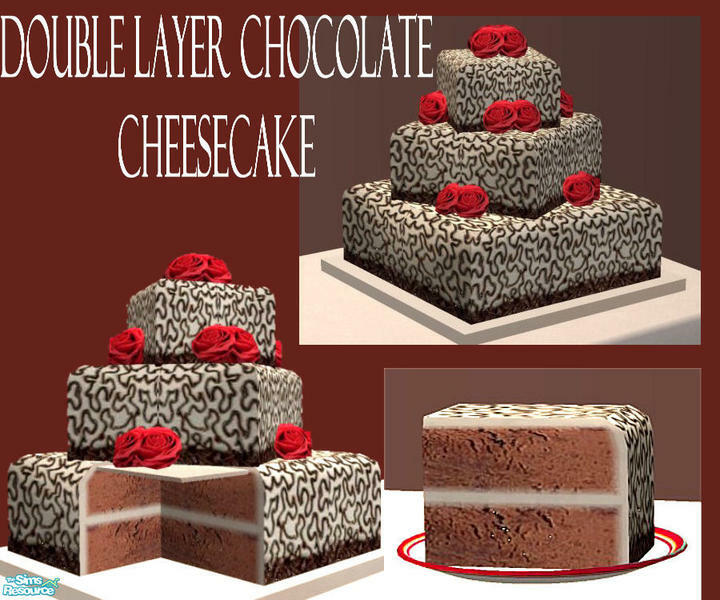 Description: A new wedding cake - Double Layer Chocolate Cheesecake. 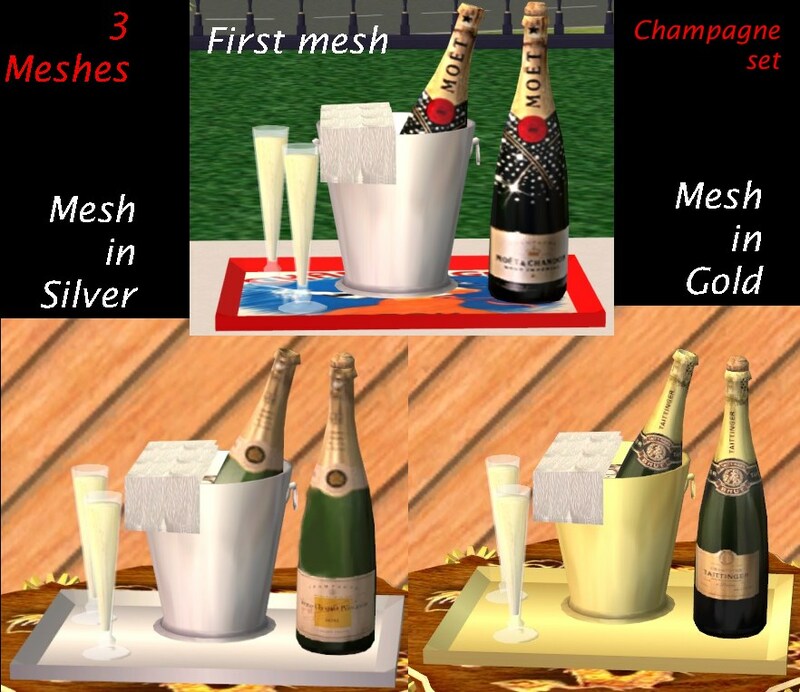 Description: Working champagne set in three colours. 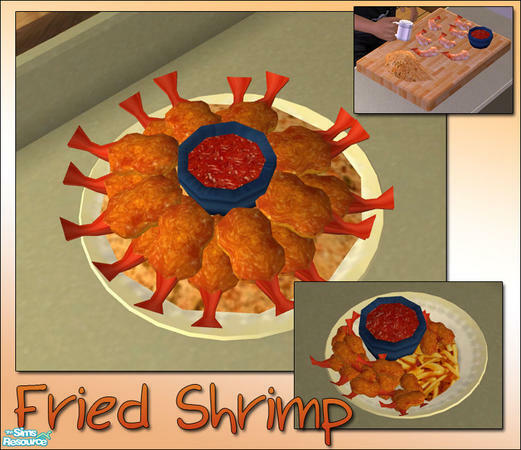 Description: Buyable and edible banana split ice-cream. 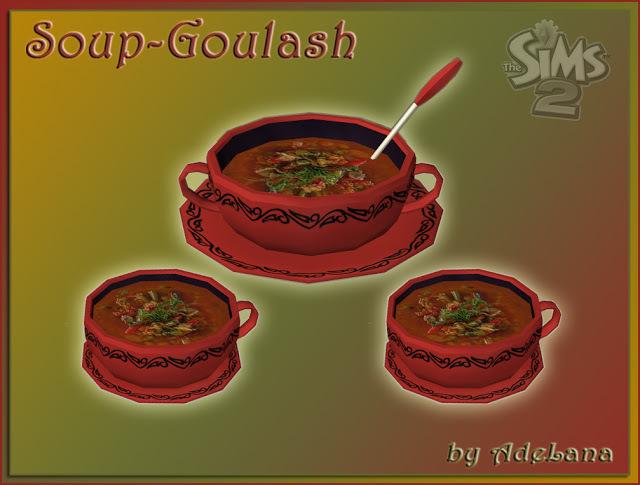 Description: Goulash soup with custom dinnerware. 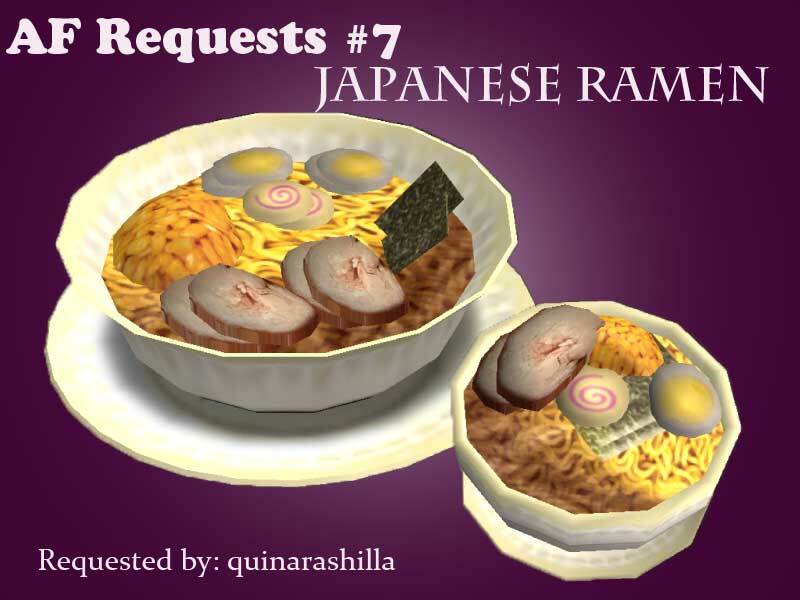 Description: Japanese rice ball (Onigiri) dish. 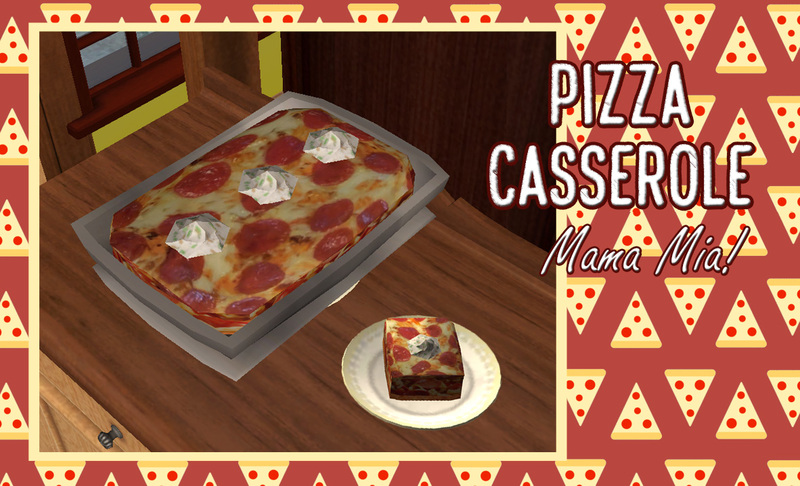 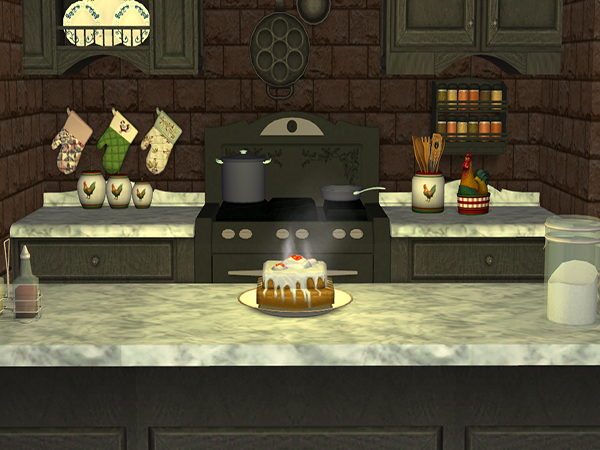 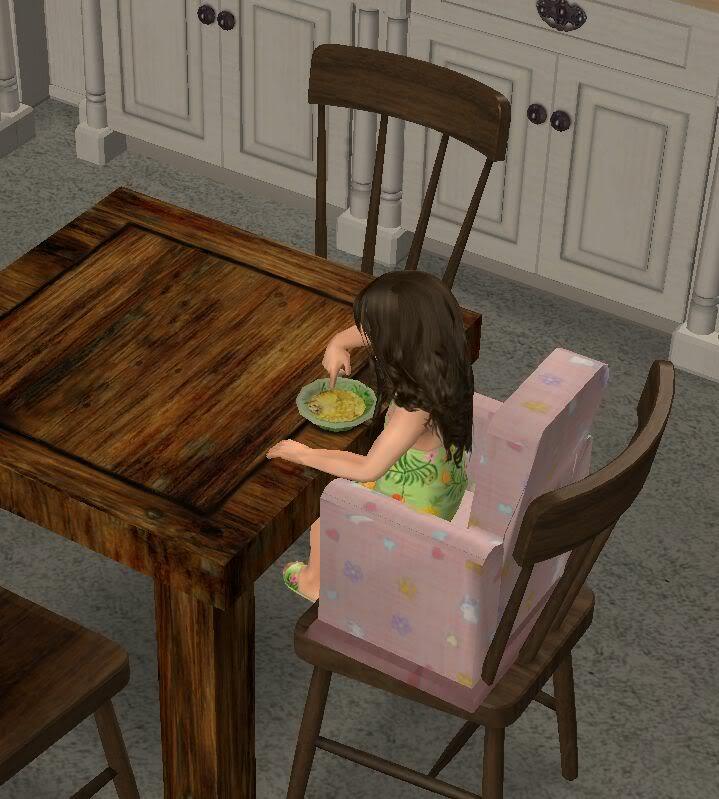 Description: A variety of food for toddlers. 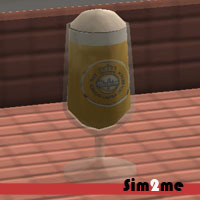 Description: Beer in a glass. 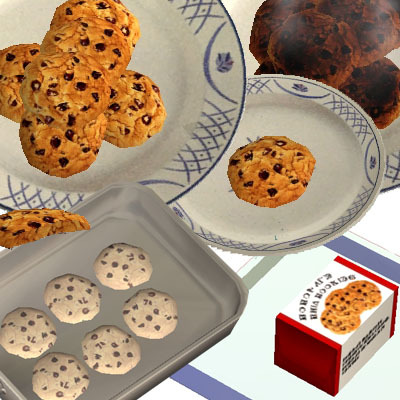 Description: A set of buyable and edible cupcakes. 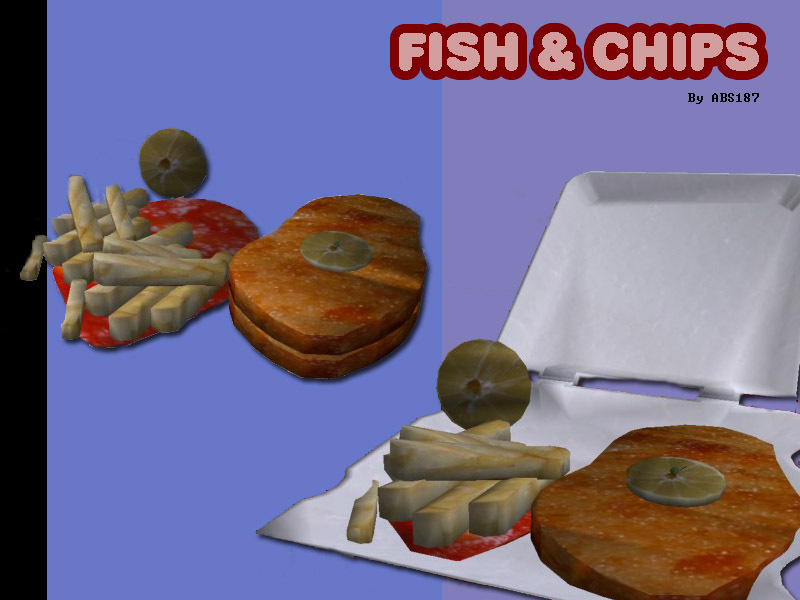 Description: Fish and chips with custom takeaway dinnerware.